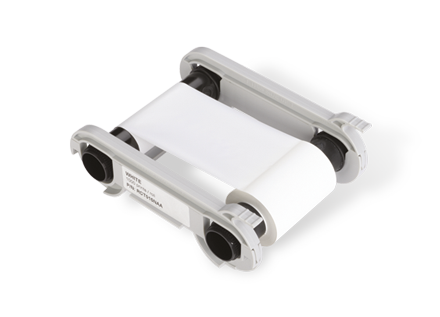 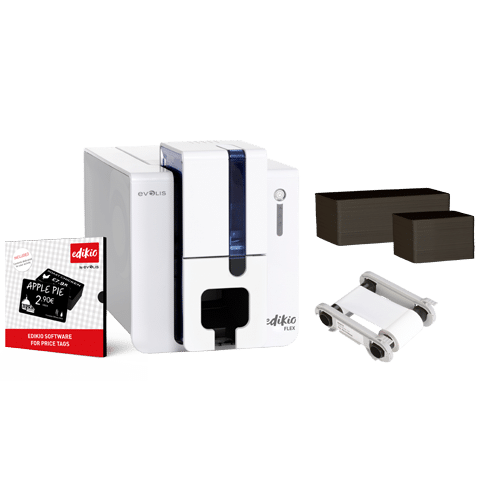 Capable of managing one or several tag formats, the Edikio Price Tag Flex printer prints professional-quality, single-sided tags. 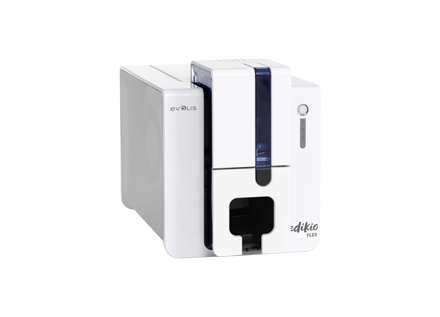 It's as easy to use as a standard office printer. 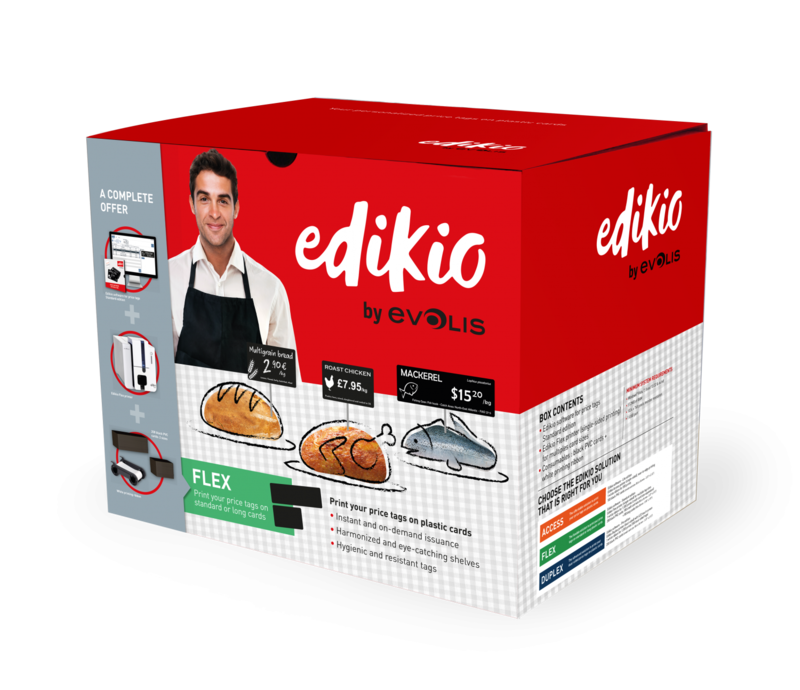 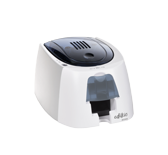 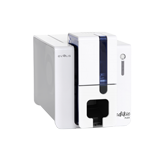 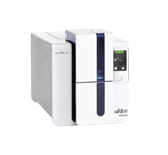 With all the benefits of the experience and proven quality control of Evolis, the Edikio Price Tag Flex printer guarantees optimal functioning and a perfect result. 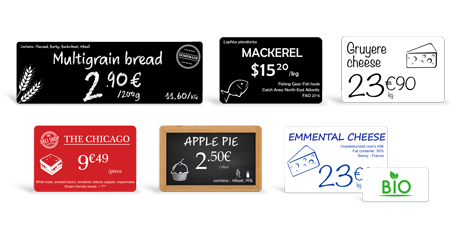 Dedicated for use in the food industry*, our price tags are easy to clean and resistant to cold and moisture. 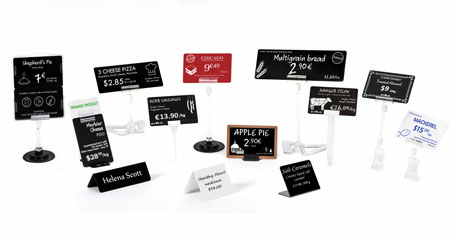 With their increased surface of writing, long cards are ideal to clearly display all the necessary consumer information. 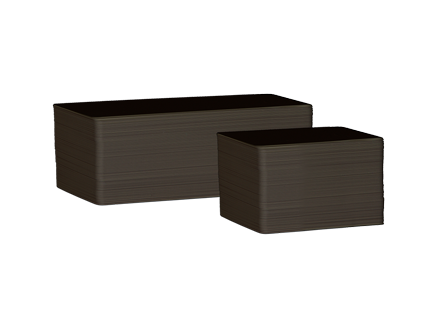 They are also easy to insert in shelf rails.